Scouting has long been at the backbone of American life. 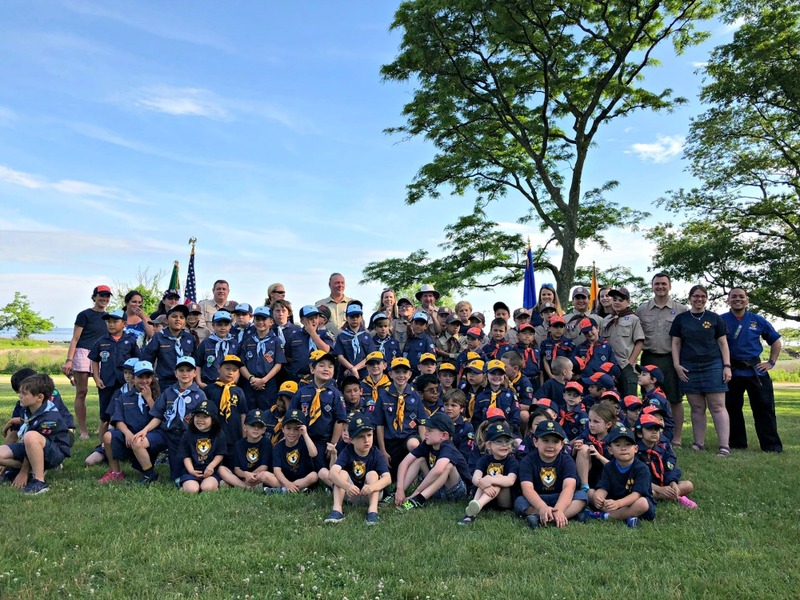 And the Blue and Gold Banquet is the highlight of a Cub Scout Pack’s year. 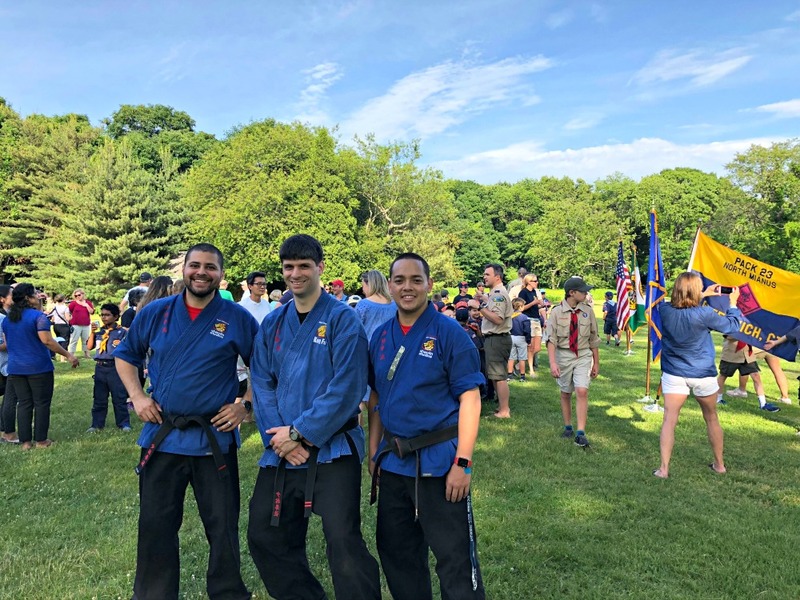 On June 10, SDSS teamed up with Pack 23 in Greenwich, Connecticut for their annual Blue and Gold Banquet at Greenwich Point, in Greenwich, CT.
Sifu David, Sifu William, and Sifu Kenny provided more than two hours of martial arts activities for the Cub Scouts of Pack 23. 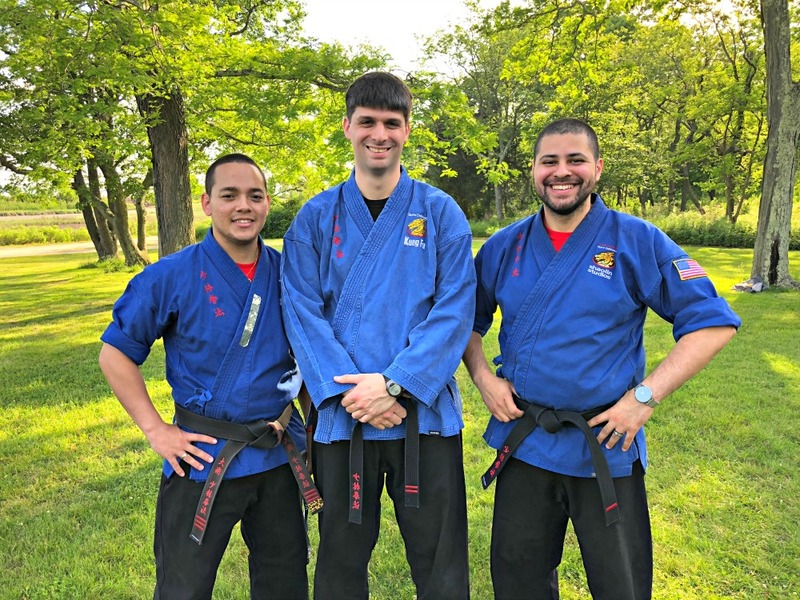 Kung fu instruction, games, and absolutely gorgeous weather made a special memory for these boys.